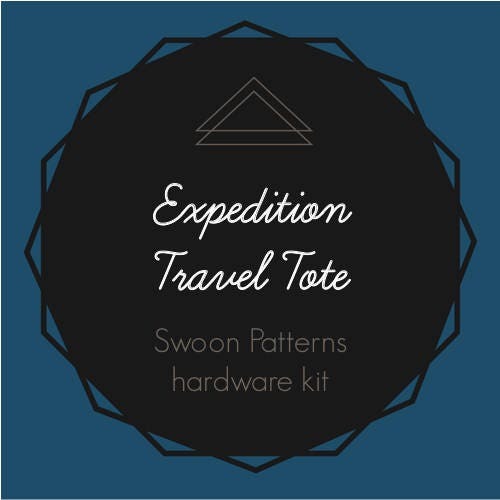 Expedition Travel Tote Swoon Hardware Kit. 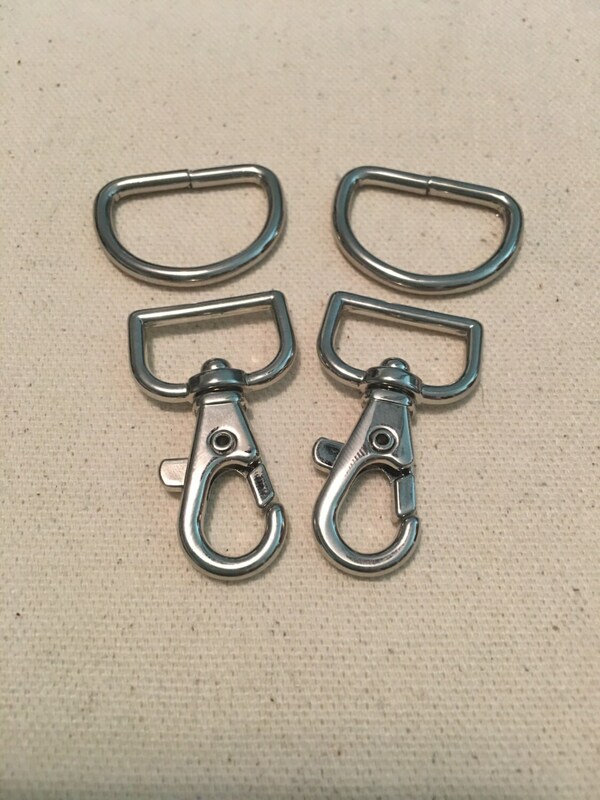 This kit includes hardware only, pattern, fabric, thread, and zippers are NOT included. 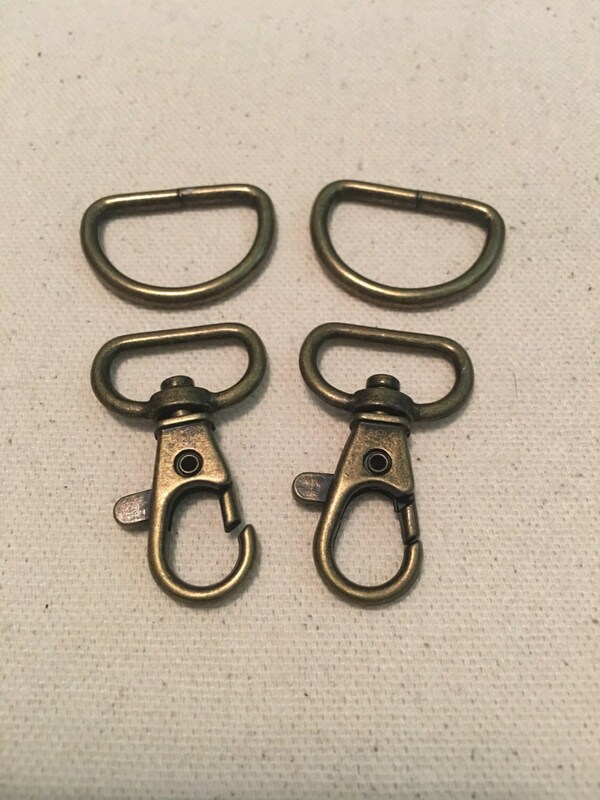 Choose from nickel, antique brass, or gunmetal finish.